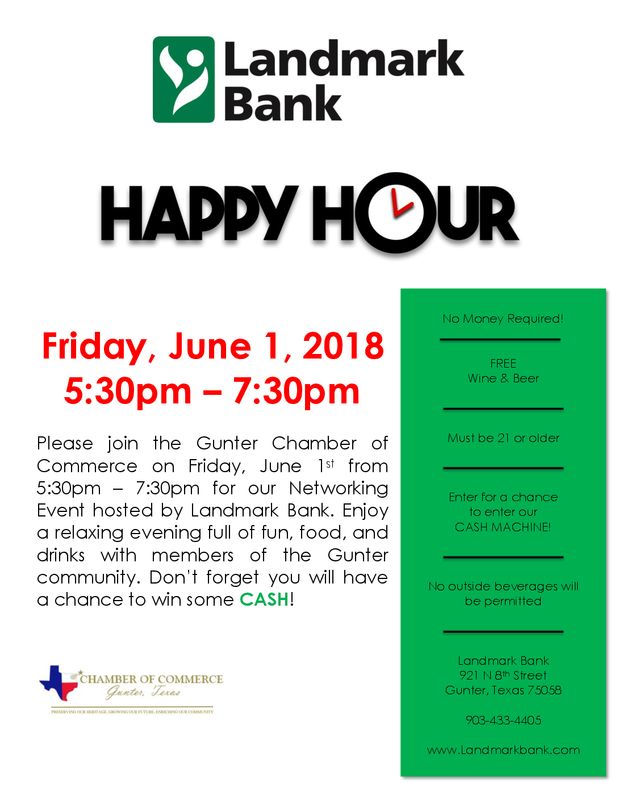 We would like to invite the Gunter Community and all businesses, large, small and home-based to join us for an evening of networking and dinner on Thursday, April 11th at 6:30pm in the Gunter High School Commons. Active members are welcome to bring promotional items and/or literature showcasing what you have to offer. We will be honoring local businesses and individuals, who help make a significant improvement to the way business is conducted and the way people live, work and play in Gunter.